This photo session was AMAZING. I mean, what more can I say…A beautiful Minnesota day..Gorgeous Summit Avenue, beautiful siblings, ( I could go on and on) the stars were aligned. A. 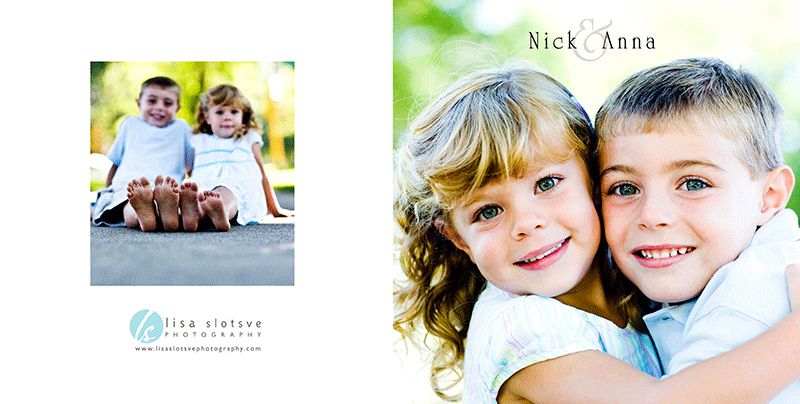 & N. are the cutest little siblings and were a dream to photograph. I felt like I was in my own little Utopia. We played, we laughed, we made some awesome memories for mom & dad and the family. Thank you so much T. Family for a wonderful day. This is an example of the custom hardcover coffee table photo book the family ordered. The left is the back jacket and the right is the front jacket. 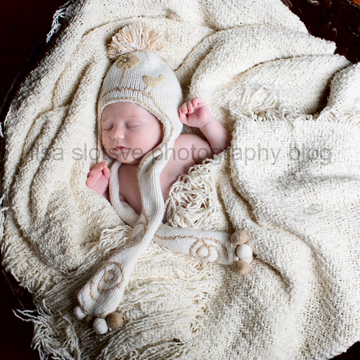 Oh Baby it’s cold out there…Newborn Portraits! I adore newborn photography. Typically the photo session takes place within 7 days of thier little lives and everything about the session is amazing. Thier tiny little looks around the world, the way thier new family interacts…and of course the way they looke bundled up in a basket. Little E. knows how to enter the world…and the Minnesota winters in Style! I am looking forward to her 3 month session!